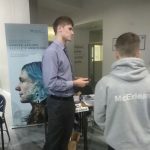 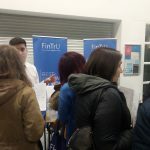 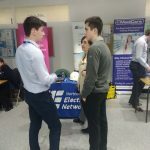 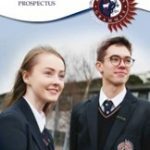 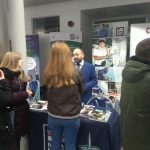 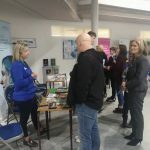 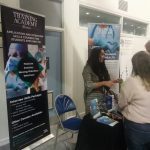 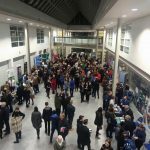 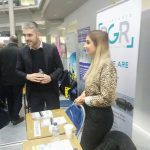 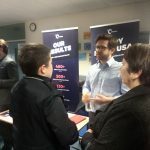 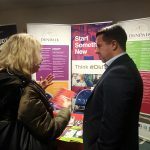 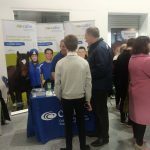 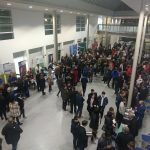 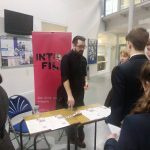 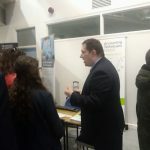 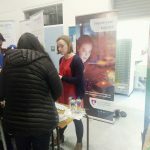 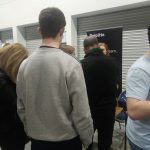 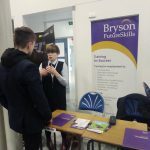 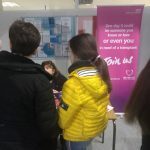 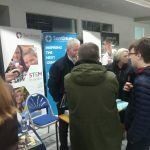 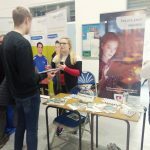 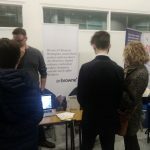 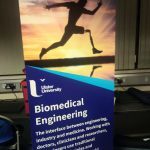 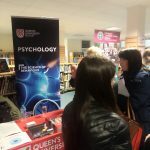 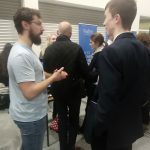 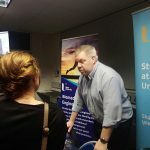 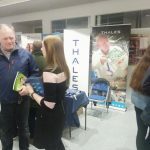 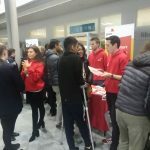 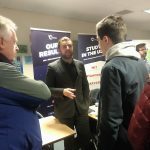 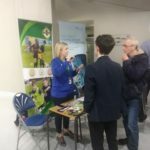 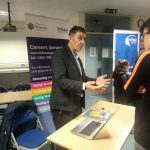 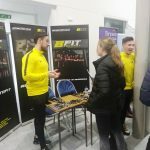 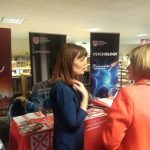 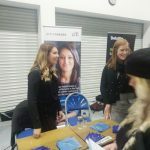 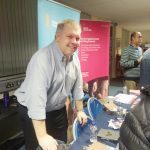 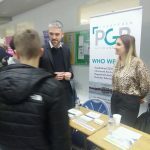 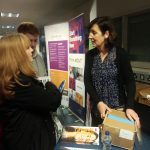 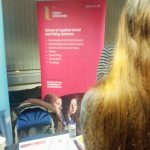 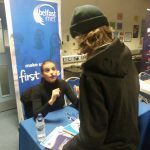 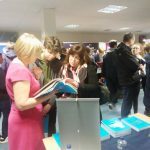 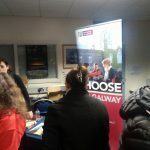 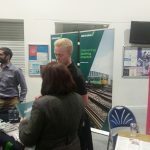 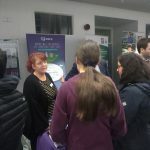 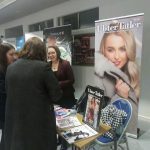 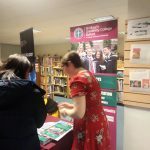 Mr McAufield (Head of Careers) & Mrs Lambon hosted a highly successful Careers Insight Evening on 23rd January 2019. 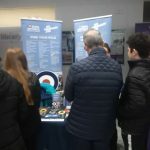 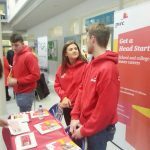 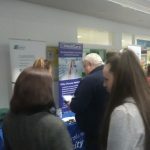 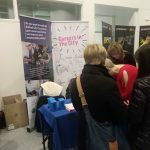 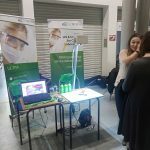 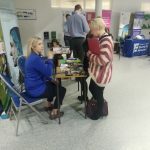 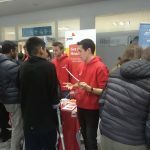 There were over 40 exhibitors from various industries as well as local colleges and universities. 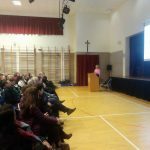 The guest speaker was Diane Morrow, cofounder with Michael O’Hara of the mTech Academy. 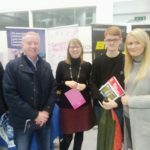 Diane and Michael are taking 100 pupils from all over Northern Ireland, including 10 from Aquinas, to the Mobile World Congress in Barcelona at the end of February. 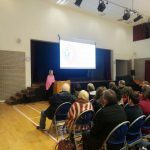 In her keynote speech to over 300 pupils and parents, Diane spoke about skills for the future in the world of work, the many different pathways available now to school leavers as well as the importance of subject choice for GCSEs. 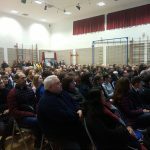 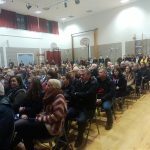 Aquinas is extremely grateful to all those who came along and spoke to our pupils and their parents on the evening.